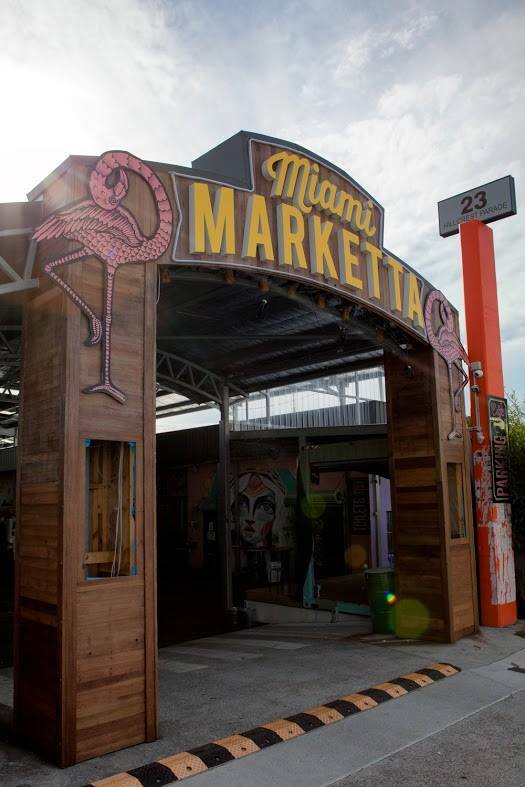 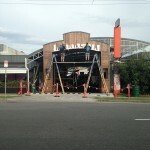 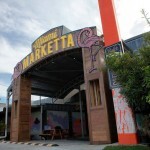 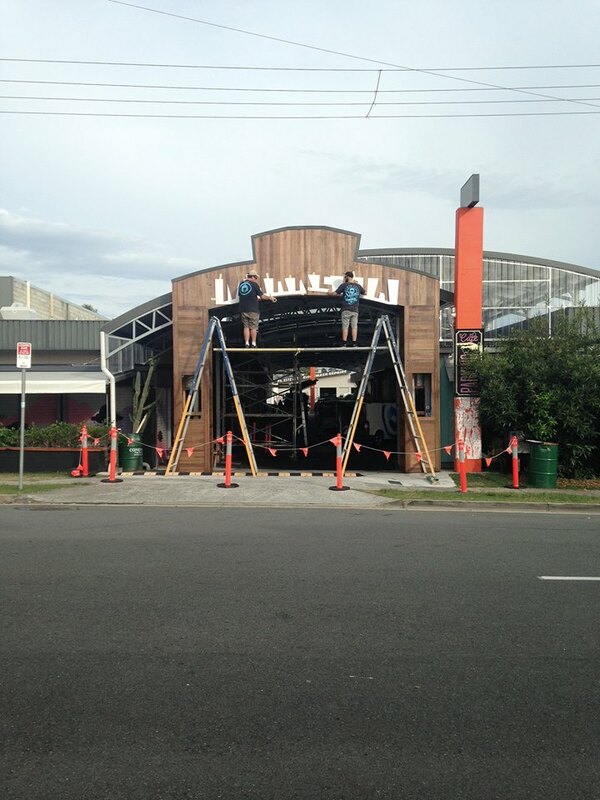 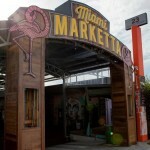 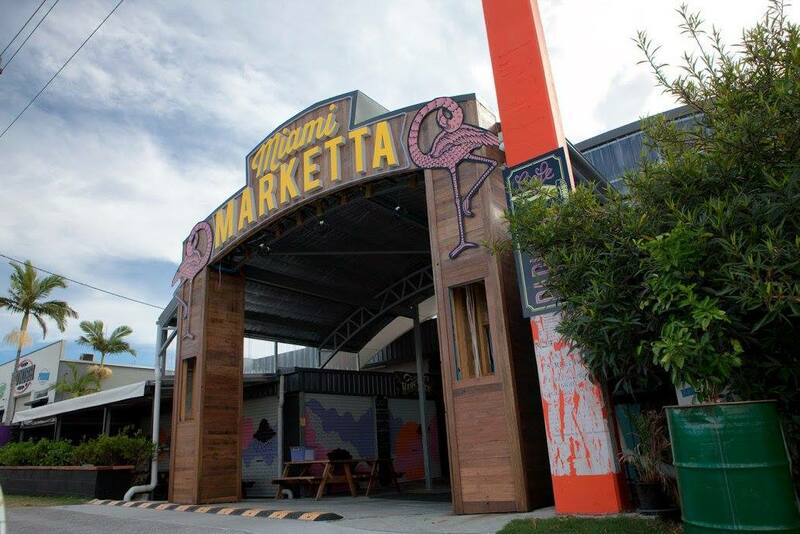 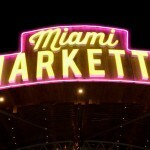 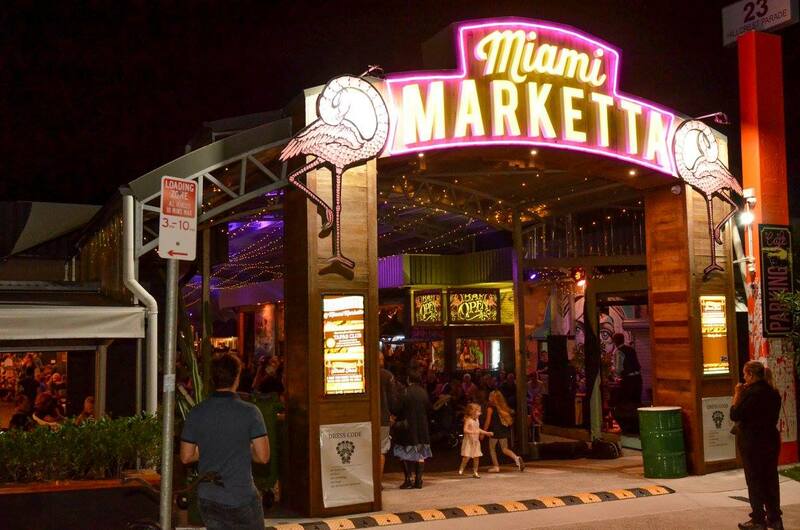 We recently worked with Miami Marketta on the Gold Coast to come up with some signage for their entry archway. 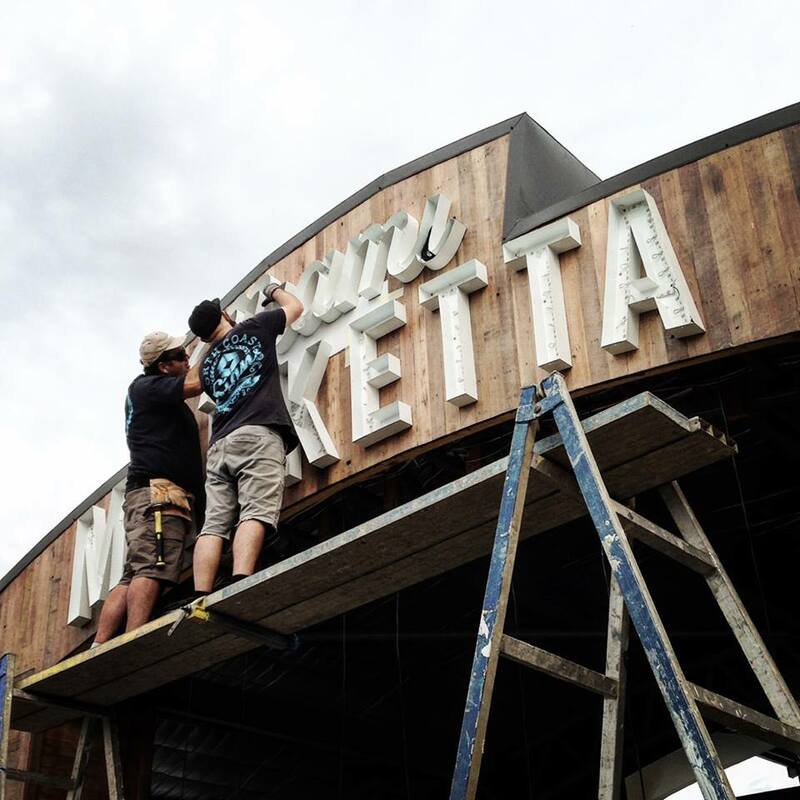 This was an especially exciting project for us as we love what Emma & the Marketta crew are doing for arts & culture here in SE Queensland. 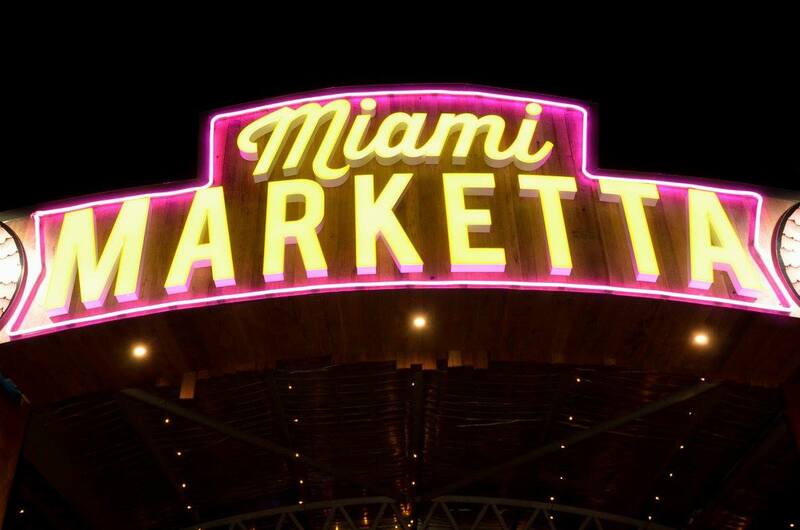 We adapted the logo (already designed by our in-house artist) into a combination of individual 3D lightbox lettering & LED neon tubing, finished off with the 2.5m tall flamingos either side of the entry way… The visual effect of the sign is pretty dramatic by day, but by night is when she really shines! 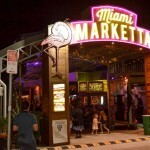 Otherwise, go see it in person @ Miami Marketta – 23 Hillcrest Parade, Miami, Gold Coast, Queensland. 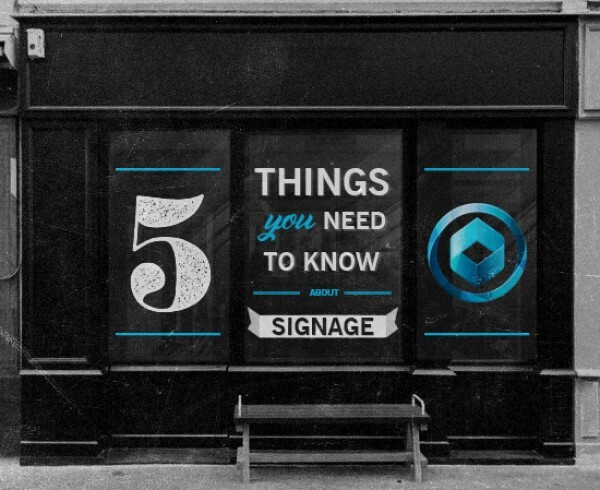 5 Things you need to know about signage!